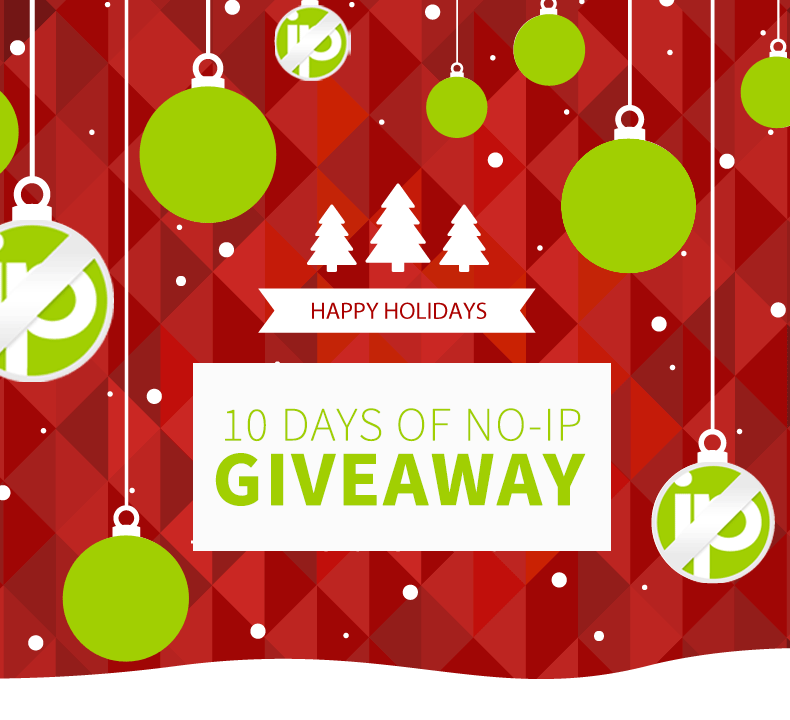 Enter our giveaway for a chance to win a $25 No-IP Credit or a No-IP Sweatshirt! 5 winners will be chosen. To enter the giveaway, follow the steps below. Winners will be announced at 11:59PM PST on December 10, 2018. Enter now for your chance to win!